(CNSNews.com) — U.S. Rep. Paul Gosar (R-AZ) has introduced legislation to repeal “outdated policies” he says “provide amnesty to Cuban aliens” – including the Clinton-era “wet foot, dry foot” policy. 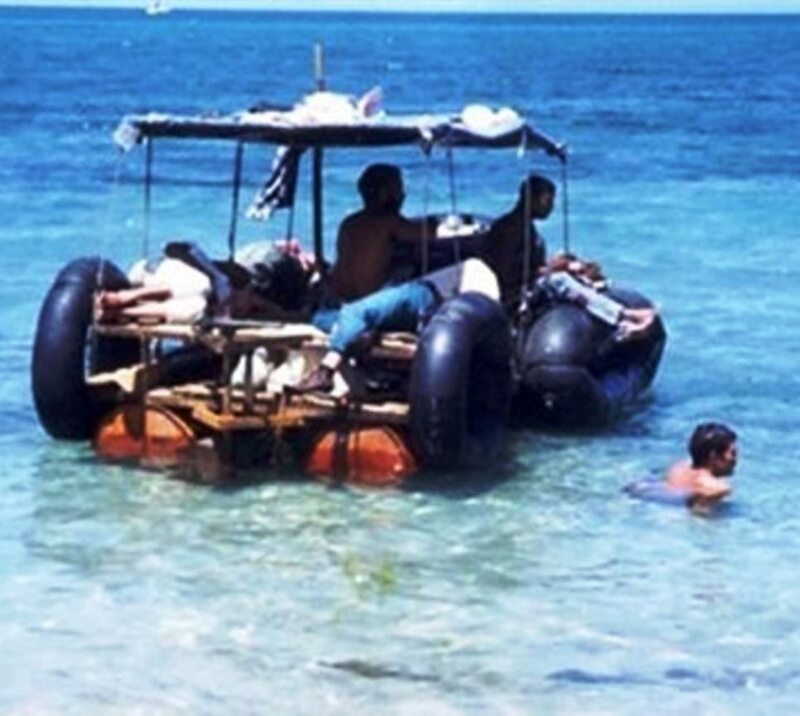 The Ending Special National Origin-Based Immigration Programs for Cubans Act of 2015 would repeal the Cuban Adjustment Act of 1966, which originally allowed any Cubans who had been living in the U.S. for two years to become legal permanent residents. 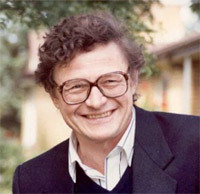 In 1976, the Act was amended to reduce the residency requirement to one year. On Aug. 19, 1994, President Clinton announced his “wet foot, dry foot” policy: Any Cubans who landed on U.S. soil (“dry foot”) could remain in the U.S. even if they did not enter the country through the standard legal immigration channels. 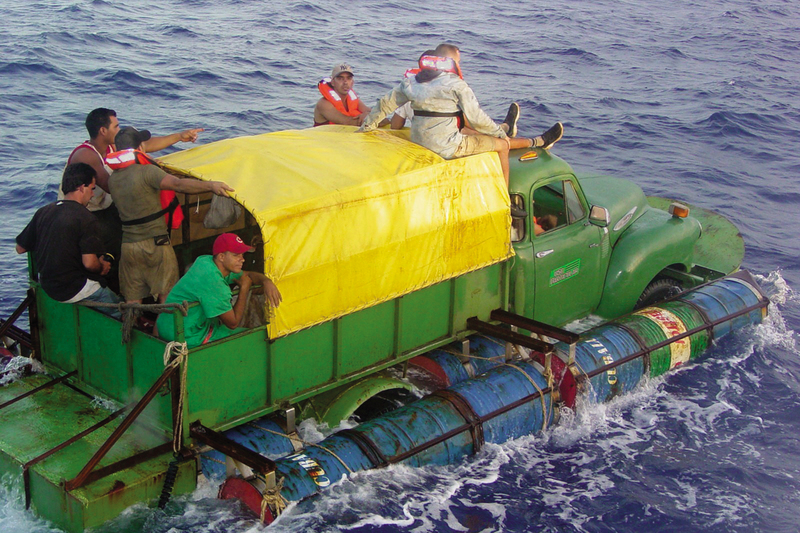 However, migrants who were intercepted by the U.S. Coast Guard at sea (“wet foot”) would be returned to Cuba. 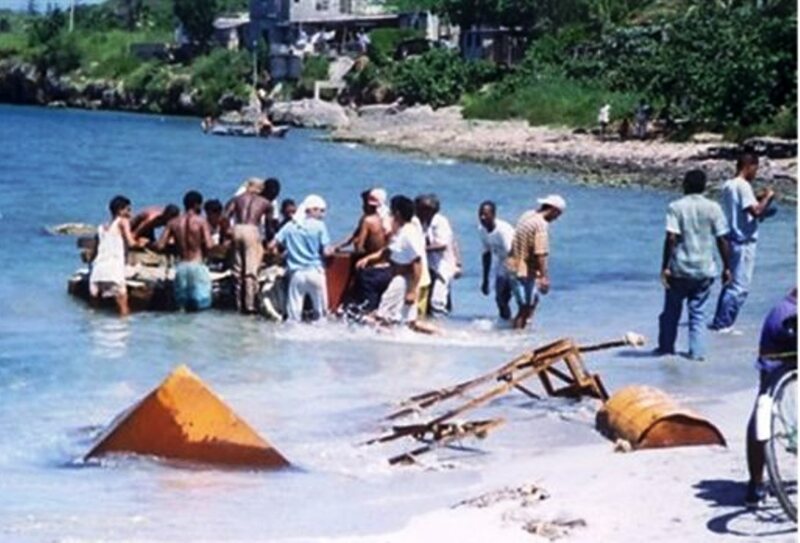 More than 2,600 Cubans were returned to the island between October 2014 and June 2015, the Associated Press reported. 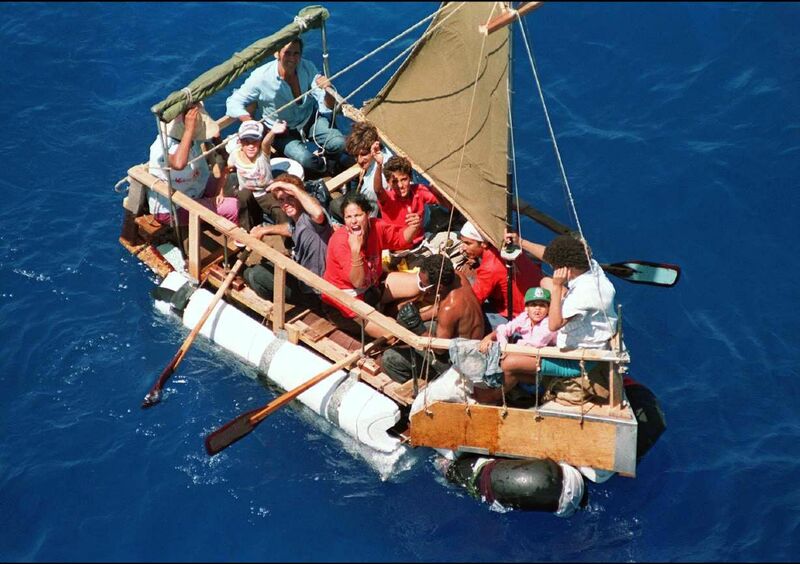 “A recent investigative report by the Ft. Lauderdale Sun-Sentinel provides conclusive evidence that the Cuban Adjustment Act is being widely abused, at great expense to American taxpayers. It is time to end this special immigration policy and treat Cuban nationals the same way we treat citizens of every other country,” Stein continued.